Posted by admin on Jan 21st, 2019 and filed under Frontpage. You can follow any responses to this entry through the RSS 2.0. Both comments and pings are currently closed. 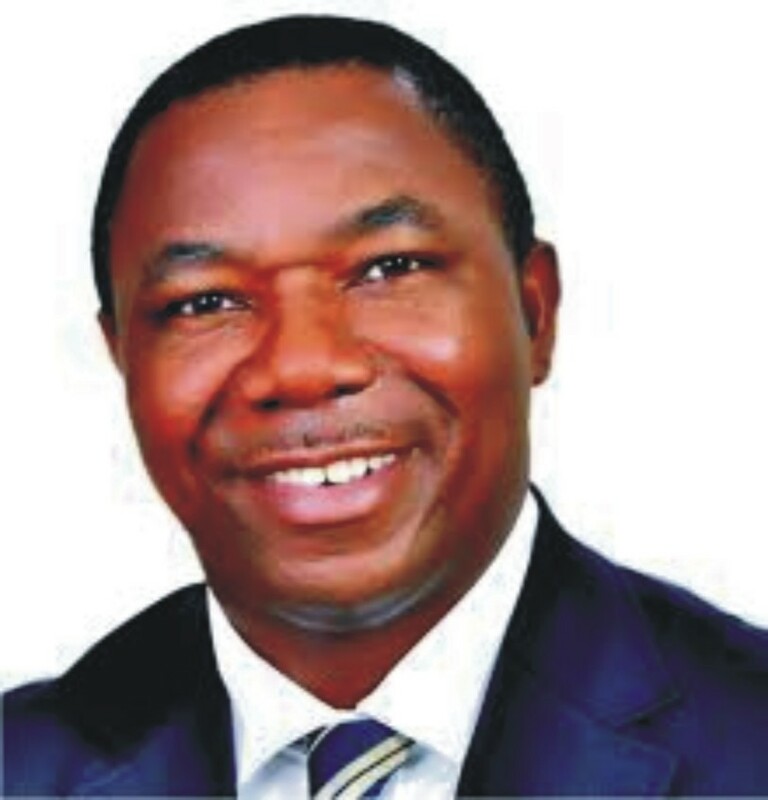 The Governorship Candidate of the Social Democratic Party, SDP, Sir Okey Ezeh, has been declared winner of the Imo Governorship Opinion Poll conducted by the Association of Imo Professionals in America, AIPA. In a press statement jointly signed by the President of AIPA, Dr. Desmond Anoruo and the Secretary, Engr. Peter Obioha, which was made available to newsmen at the weekend, Ezeh won the poll after securing the highest percentages in the five criteria upon which the group had hinged in its assessment of the most credible candidate to govern Imo in the forthcoming coming governorship election in the State. “Being aware of the tumultuous agitation in Imo State for good governance and disturbed by the laxity of the Imo statesmen and opinion leaders to rise above party identification, pecuniary interest and primordial considerations to assert themselves and direct the political process in the State so as to bring about the type of leadership which Imo people sorely lack and earnestly desire, we have, working in concert with the other groups of Imo Indigenes in the Diaspora, taken up this onerous responsibility of leading the vanguard to usher in a better Imo State realized through good governance and accountable stewardship,” the release stated. “There were five questions which the respondents were requested to answer by ticking against the names of the appropriate Candidates. The questions were selected in a way that would ultimately reveal three things about the Candidates, namely: Public Perception, Leadership Credentials and Disposition to Democratic Rule. “On the question of integrity, 62% of the respondents chose Sir Okey Ezeh of the SDP, ahead of others. “On the question of economic blueprint, 50% of the respondents preferred Sir Okey Ezeh of the SDP, to other candidates. “On the question of sincerity of desire to serve, Sir Okey Ezeh secured 58%. “On the question of abhorrence of electoral fraud, Sir Okey Ezeh of the SDP got 61%. The statement concluded by recommending that there is need for the various civil society groups in the State, the mass media, faith-based organizations and the schools to carry out spirited enlightenment programs so as to educate the masses on the centrality of voting to their collective prosperity. “They should also be enlightened about the consequences of vote buying and the need to de-emphasize money politics. Also, there should be mass mobilization for election monitoring and mandate protection.